Ron Livingston – "At least Berger left a note!" – Winning. Words. 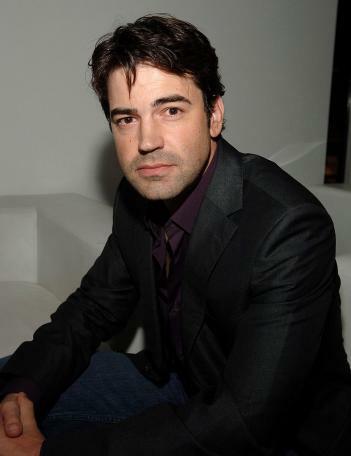 Ron Livingston – "At least Berger left a note!" Do you have any theme park experience? No. I did play Captain Crunch for a couple of weeks with Jon Favreau. That’s how we met, playing Captain Crunch for a Quaker Oats ad campaign. Do you know what PC load letter means? It means the paper tray on the computer’s empty and needs to be loaded with letter sized paper. That’s what I made up! I don’t know for sure. Yes, and I’m not still in it. I think they very rarely work out; they either turn into short distance relationships or into even longer distance relationships. Has a bullet ever been fired at you? Not that I’m aware of! If it did, it missed! Would you break up with somebody using a post-it note? Previous Alan Arkin – "Long speeches take too long to learn!"